Here is an example of one of our amazing wedding firework displays, a surprise for Premier League footballer Emi Martinez of Arsenal and his beautiful bride Amanda. Watch out for our beautiful red wedding heart fireworks! Call us on 0121 222 1249 to get a quote today. 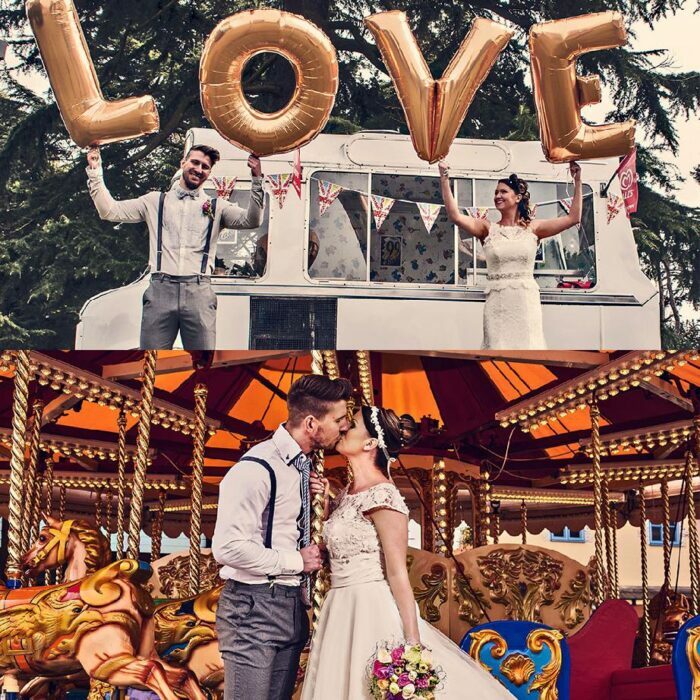 Here at Fantastic Fireworks we have hand-picked some of the best wedding venues in the West Midlands, guaranteed to make all your wedding dreams come true – and what’s more, they all welcome fireworks! From splendid wedding breakfasts to knights in shining armour, Warwick Castle is the answer to your prayers for a fairy tale wedding. In the past, the Earls of Warwick have entertained royalty and hosted many lavish events. With the spectacular State Rooms and beautiful grounds you can be confident that your big day will run smoothly. After having your ceremony in the exquisite State Dining Room, you and your guests will be escorted to the Conservatory terrace to enjoy the tranquil and serene surroundings of our Capability Brown landscaped gardens. Alternatively you could opt for the prestigious Great Hall for your wedding breakfast with inspirational menus and enchanting entertainment. Fantastic Fireworks have been supplying the Castle for many years and recommend the venue for its splendid grounds, ideal for an evening of wedding fireworks. They have a team of dedicated and experienced Wedding Co-ordinators who will work with you to plan every step of your perfect personalised event. We welcome couples throughout the year to experience a real thrill on their wedding day, and think that we really make your day extra special. Best of all, you and your guests can enjoy all the amazing rides of the park, from the heart-stopping StormForce 10 water roller coaster to Apocalypse, a heart-in-mouth 177ft freefall tower ride once dubbed Britain’s scariest roller coaster! With contemporary facilities for your reception, delicious catering and a real party atmosphere, what’s not to love at the Village Urban Resort? With a pool and adjoining bar, you can rest assure that your guests will have an unforgettable experience. The Village Resort can cater to events of various sizes. The stylish Inspiration Suite is ideal for larger gatherings of civil ceremonies, wedding breakfasts and buffets. For more intimate celebrations, there are a range of function suites or restaurants to choose from. A dedicated wedding planner will be on hand throughout the process to help make your wedding dreams come alive. The venue maintain excellent relationships with some of the best local suppliers so you don’t have to worry about details like photography and florists. The Solihull Resort is set amongst picturesque villages making it an ideal location for fireworks entertainment in the evening. Though the venue is restricted by noise due to livestock and residents, you can still fill the night sky by an array of colourful pyrotechnics. Once the estate of the Prime Minister Sir Robert Peel, Hampton Manor was built by his son in the 18th century and has now been lovingly restored. It now offers a secluded and sumptuous setting for your special day. The 45 acre estate has been described as one of the top wedding venues in Birmingham. The intimate wedding venue promises a bespoke and tailored celebration. Their ceremony room, the Birch, is a beautiful barn style building with a capacity of 120 guests. The venue can also be hired exclusively on selected Sundays throughout the year. Hampton Manor welcome quiet fireworks (see below) so you can create a romantic atmosphere with a lovely evening of pyrotechnics. However if noise is a problem at your chosen venue we are pleased to offer quiet fireworks as the perfect way not to disturb neighbours and livestock. Colourful roman candles, soaring comets and amazing mines combine to make a beautiful display to match the beautiful bride!